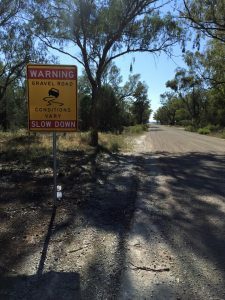 The Bushrangers Weekend provides rides of 100km to 600km on mixed surface roads and rides of 200km to 1,000km on sealed roads, all with Audax brevet status, and a 50km social café ride on both days. 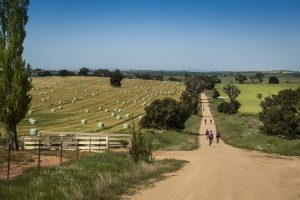 https://ridewithgps.com/events/13716-bushrangers-mixed-saturday https://ridewithgps.com/events/13722-bushrangers-mixed-sunday There is a ride information doc for anyone that is interested. 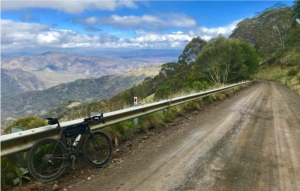 Contact me (Wayde) through the link to the rides in the Audax calendar. Audax ride rules apply. 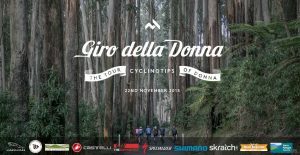 Cost $6 for Audax / Cycling Australia members, $16 for non-members (per ride). 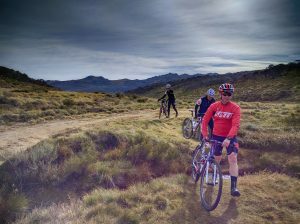 join us for the 5th edition of the Bilpin Rides, always difficult, always fun, always satisfying. 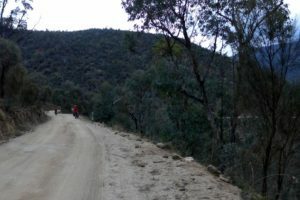 Both 116km and 200km courses are approximately 50% gravel, both feature the long climb back up to Bilpin along Mountain Lagoon Road. 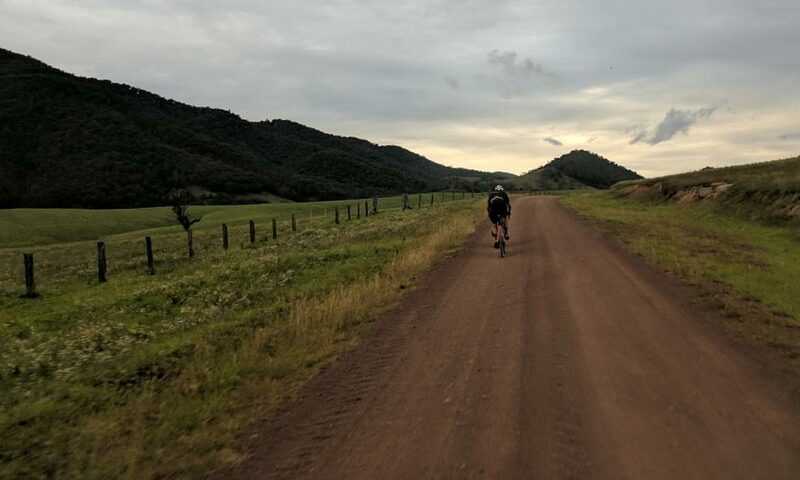 If choosing the 200km course, expect to finish after sunset. Please see document for details. Registration required. THE PERFECT PAIRING Craft beer and picturesque cycling routes. Festival atmosphere, outstanding locally roasted coffee, accompanied by local regional food plus first class musical entertainment. 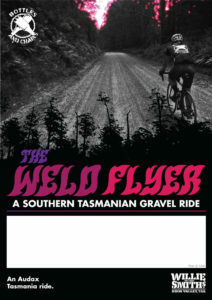 Fast becoming a must do event for cyclists around the country who enjoy a quality beer at the end of a ride. 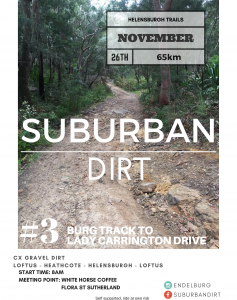 It's for charity 100% of rider registration proceeds go to local charities (distributed by the Wollundry Rotary Club). Lock in the date now! 13 - 14 April 2019 (updated 12/12/2018) More information will be coming out soon. 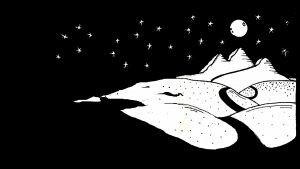 We are definitely looking at making this a two day event with a sleepover at the Moonan Flats pub Stay Tuned!